I love when clients are really flexible about location. 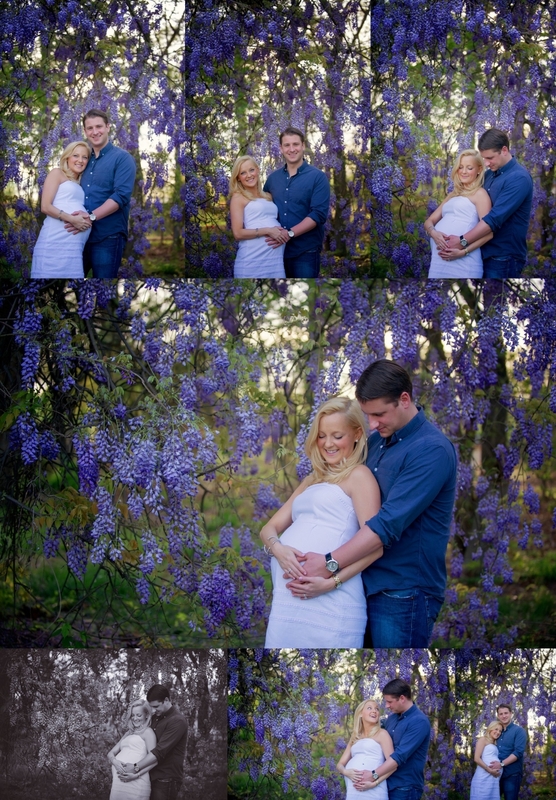 I told these parents that I had found an abandoned lot with long grass and wild wisteria on the side of a busy road and would they be interested in shooting there. They didn’t even hesistate and the results were so much fun!